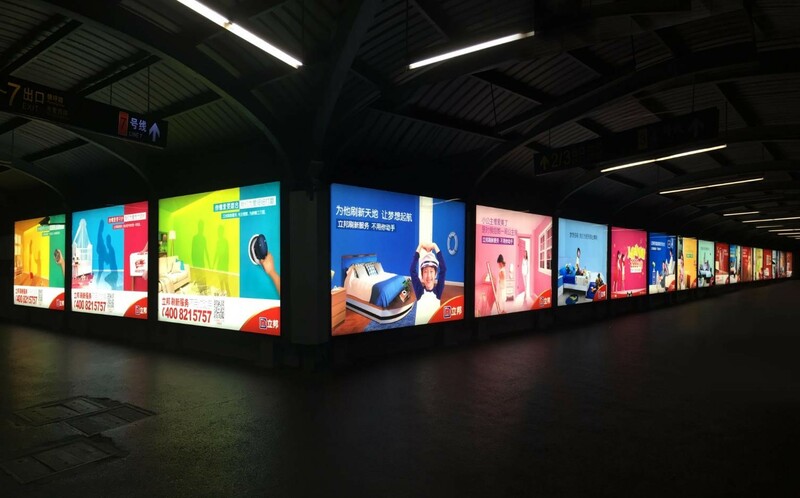 In July 2016, Nippon launch "The Changing Wall Movement' at Zhenping Road Station (line 3, 4, 7). Eighteen continuous light boxes presented a feeling of a gallery. Meanwhile, these light boxes were equipped with infrared technology. When people were close to the light box, the picture would change color. Additionally, we constructed 8 square meters experience zone. 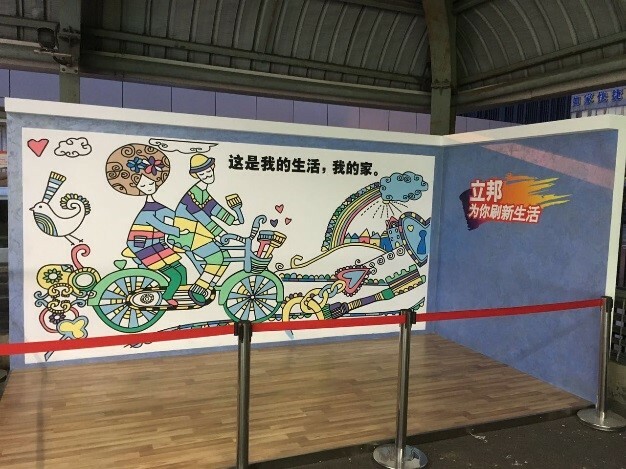 Thus, audience can witness the process of drawing, symbolizing the beauty and love of family. It is worth mentioning Hannah Davies, a Irish Artist, created this picture for Nippon in 2013.